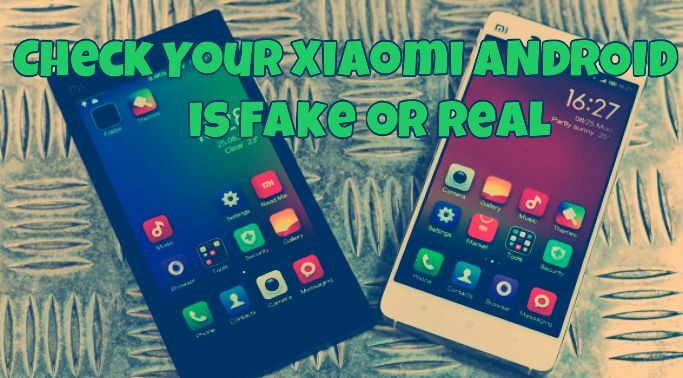 Xiaomi android smartphone are popular in Indian market these days and most of the phone user who bought the product from some third party reseller want to know that the smartphone like Mi 3 , Mi 4 and Redmi 1s they bought are real or fake. So, today in this guide we’ll show you how you can easily check your device is real or the fake one form the China. One of the easiest ways is by using the Mi Identification app. The app is free to download and give you all the details about your phone, form which you will know that you are using the copied version of that phone or the genuine one. The process is very simple and all you have to run the application and you are done. 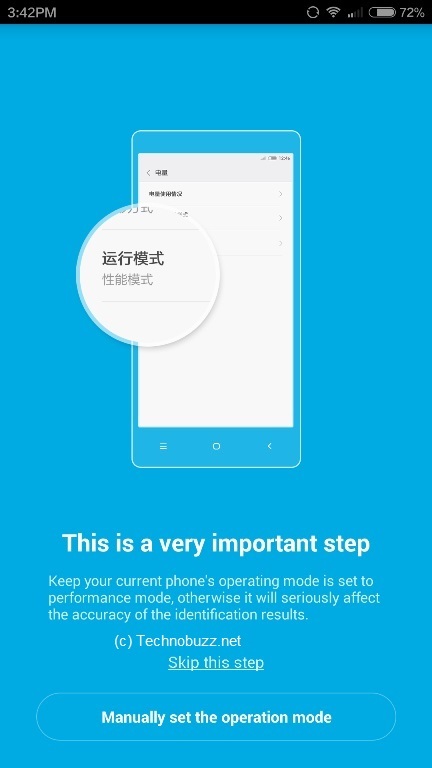 Thanks to the MIUI member helloansuman who translated the application in to English. So lets take a look how to start with this application how to check you Xiaomi device is original or not. Step 1. Open the browser on your Xiaomi android smartphone and visit this link to download the Mi Identification app. Step 2. 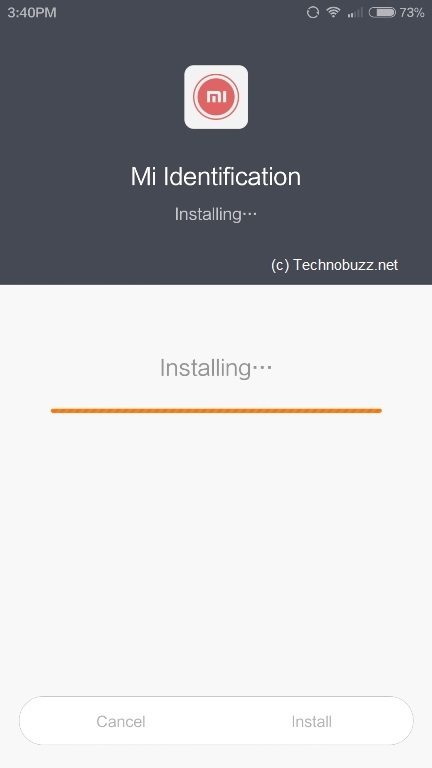 Once the app is installed on your phone, you will see the new app called “Mi Identification” on your app drawer. Step 3. Run the application on your phone and wait for few seconds to start the app in and you will see the below mention screen. Step 4. From here click on the “Manually Set the operation mode” and select the performance mode. Step 5. Now the identification process will start on your phone and you will see the results on the next page. If you see the green page then the device is genuine and if you see the red or orange page that mean you are using the fake product. Step 6. To know more about the device tap on the “Detailed configuration” button and check out the all the hardware detail of your device. We tested this application on Our MI 4, Mi 3 and Redmi 1s smartphone and works pretty fine. 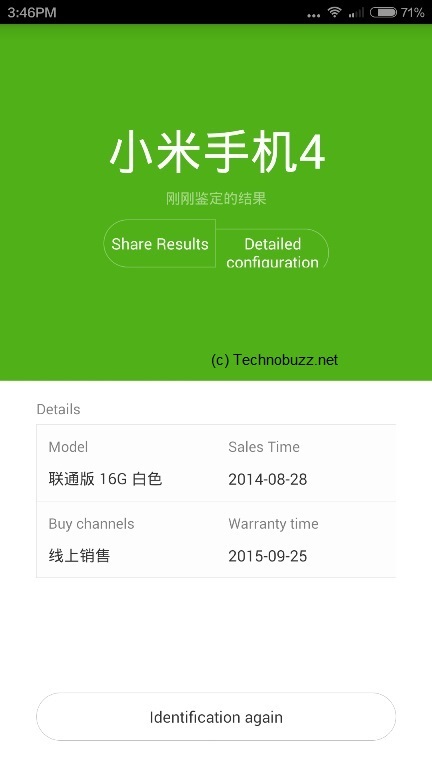 One of the fastest and easiest way to know about the real or fake Xiaomi device. For more tips and trick check out our Xiaomi page here.